Education system in Russia, has been the most advanced entity which is directly being monitored and controlled by the federal Ministry of Education and science.Thus, the Education Ministry is given with the responsibility of accrediting the academic institutions and for ensuring that the pre-defined standards of education and training are efficiently being implemented at every level. Moreover, the observation that Russia maintains the highest literacy rate in the whole world, also enable the global community to hail the wonderland, a great deal. It is also because of the fact that only a well educated and finely skilled society is (and can be) transformed into a progressive economy. Thus, owing to above mentioned factors, Russia has a distinction of being the most acclaimed destination for higher studies and students from around the world yearn to study and to get trained in Russia. in other words, Russian academic distinction is something which youth profoundly long for, to make a glorious career later on. There are three basic kinds of higher education institutions in Russia. These are Universities, Academies and Institutes. Universities offer a wide spectrum of programs on all levels of education. Academies provide higher education at all levels and conduct a large amount of research – usually specialized in one branch such as science, art or architecture. Institutes are independent parts of universities or academies offering professional education programs. Russia has more university graduates than any other country in Europe. This is largely due to the government financing all education and higher education including living expenses during the Soviet era. There are some 519 institutions of higher education and 48 universities in Russia. Russia has historically placed much emphasis on science and technology in educations, and most of the government run institutions are specialized within this area. This is also where Russian higher education has its best reputation. 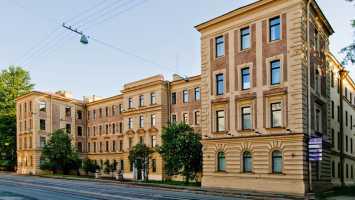 To complement these traditional Russian institutions, many private institutions of higher educations have been emerging, often providing education in those areas not traditionally in focus such as economics, business and law. Higher education in Russia normally lasts between four to six years. 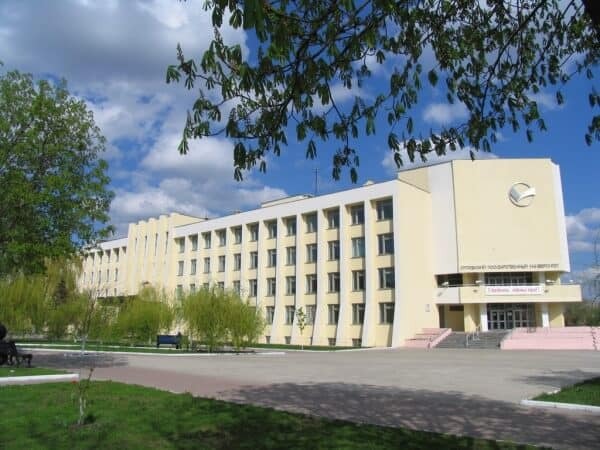 The first four years of full time university study leads to a Bakalavr (Bachelor) degree. The completion of the course requires a research project and passing the state final exams. The Bachelor degree is awarded in all fields except medicine, where the first stage lasts for six years. Once students have obtained their Bakalayr degree, they are eligible for entry into a Specialist Diploma and Magistr’s (Master’s) degree program. In Russia, this does not count as postgraduate education, as is the case in most other countries. The master degree is awarded after two years of study whereof one is a year of research including practice, preparation and defending of a thesis. In addition you must also sit the final exams. Both Bachelor and Master degrees are relatively new. They did not exist in the Soviet system, and were introduced to conform the Russian system toward a more international standard in accordance with the Bologna Process. This change will hopefully mean a greater recognition and acceptance of Russian degrees abroad, which has been a problem for international students in the past and has kept the numbers of international students down. A Master’s degree qualifies the student to enter postgraduate education. Postgraduate education is obtained at a university or scientific institute and is split in two parts. The first level usually results in a Kandidat nauk degree, which is a Candidate of Sciences. This first level is roughly equivalent to a Ph.D. in the United States. Further postgraduate education (2-4 years) leads to a Doctor Nauk degree which then leads on to a Doctor degree. The latter is rarely awarded to anyone below 40 as the time between these two degrees is generally around 10 years. As the language of instruction is mainly Russian, most international students in Russia come from Poland and the near Baltic states many of whom previously included in the Soviet Union. Increasingly however, more international students from all over the world are coming to Russia – usually for its superior education in technology and science and its very affordable tuition costs. Chinese students are an especially large group followed by the Near East and North Africa. With the increasing numbers of internationals students, some schools have started programs in English in order to attract more students from abroad. Most of these programs can be found in the two main international hubs of Moscow and St. Petersburg. Among various studies and academic programs,the medical field of study is the one which attracts millions of candidates from all around the world. However, there are sound reasons for such a trend that have pestered more than 2 million students from around the globe to get enrolled into several Russian medical colleges. The medium of education has become english oriented for a long time and thus international students find is easy to get trained here. 50 % of the tuition fee is waved off by the Russian government for the international students.